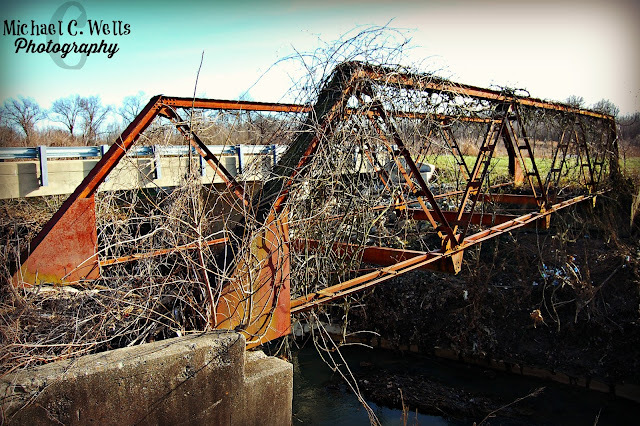 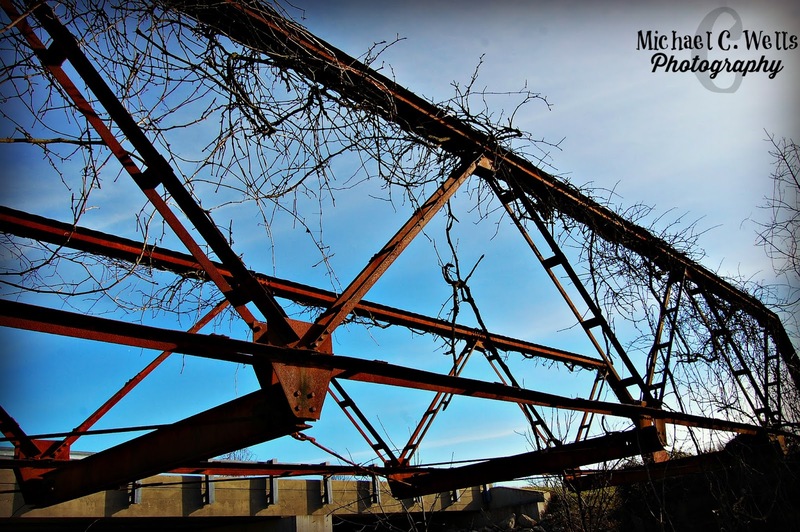 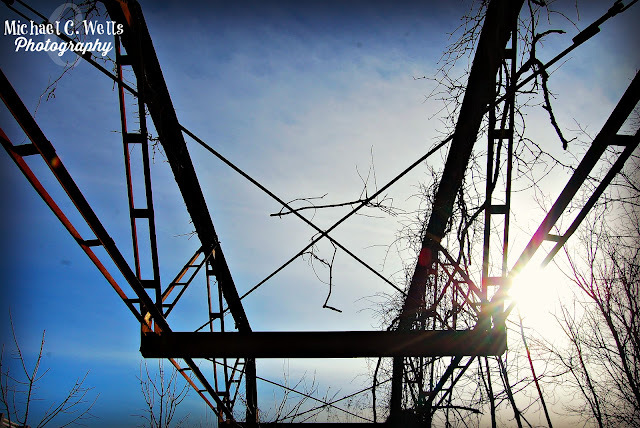 This is an abandoned bridge we located in Southern Louisville, Kentucky near Dixie Highway. 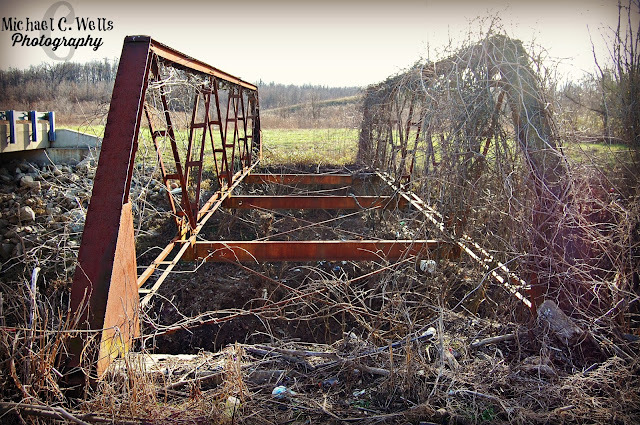 Finding the bridge was a success, however, we could not find any historical markings, information or clues that would even help us to start informing you of the bridges history and/or why it was abandoned. 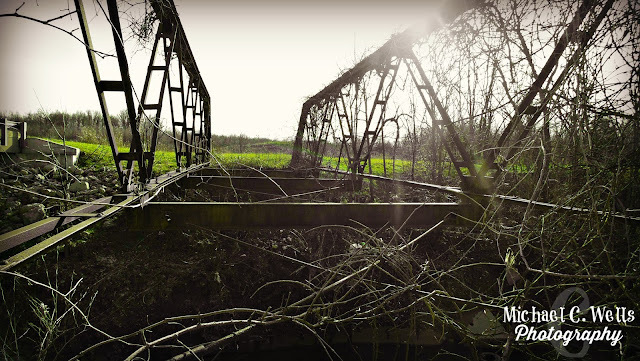 You can clearly see the new bridge beside the abandoned one, but all we have for you are the photographs from this beautiful piece, now being claimed by nature.